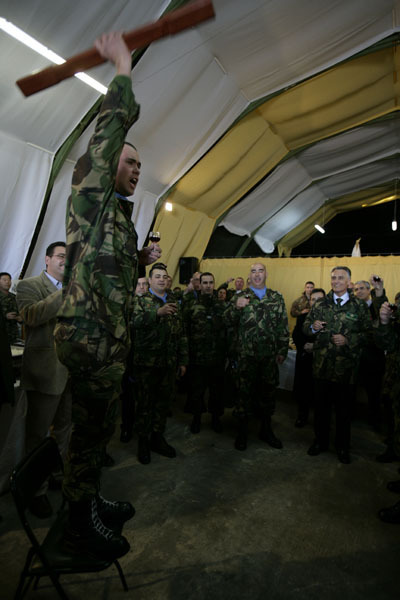 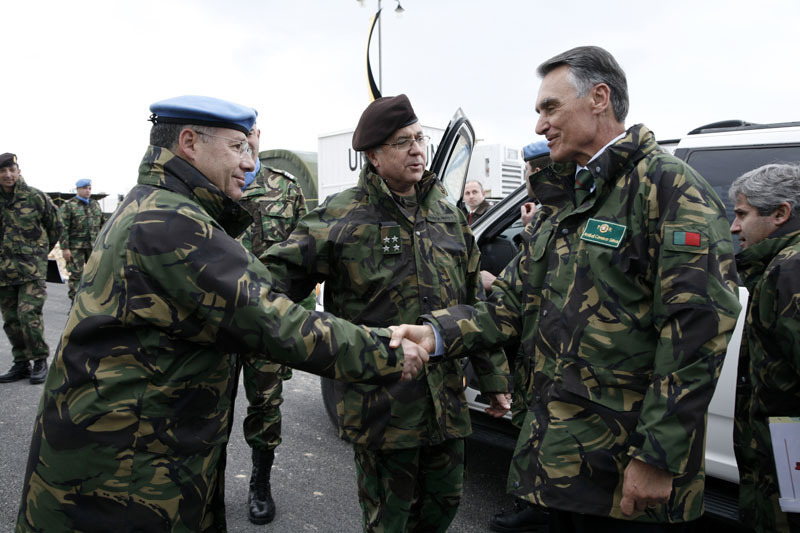 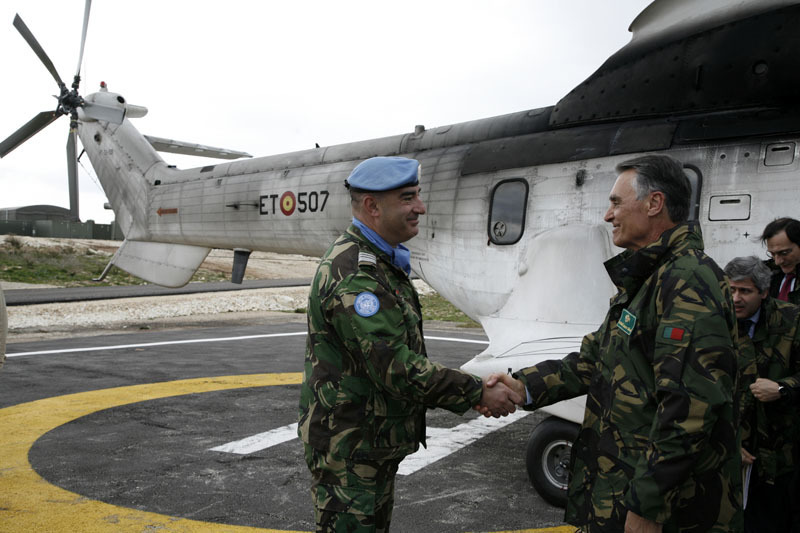 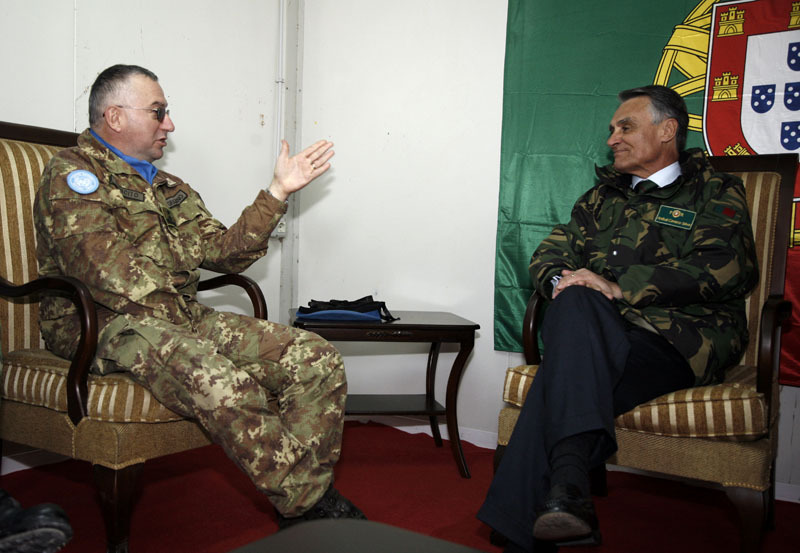 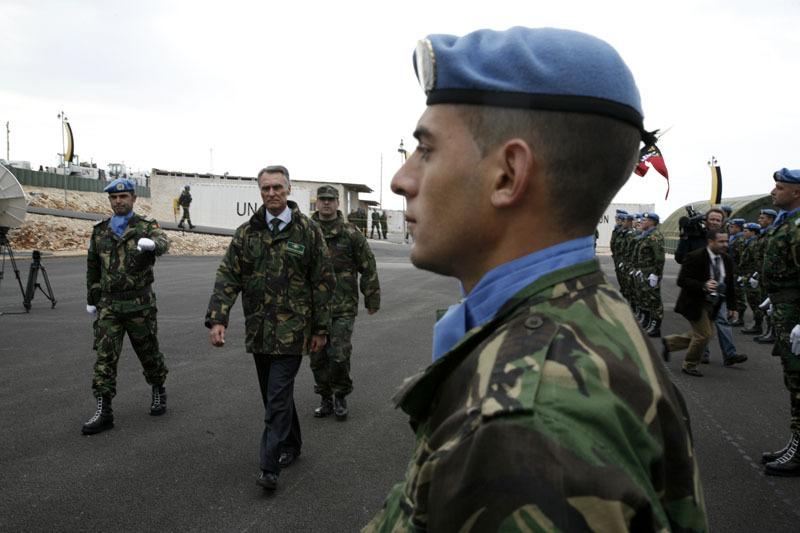 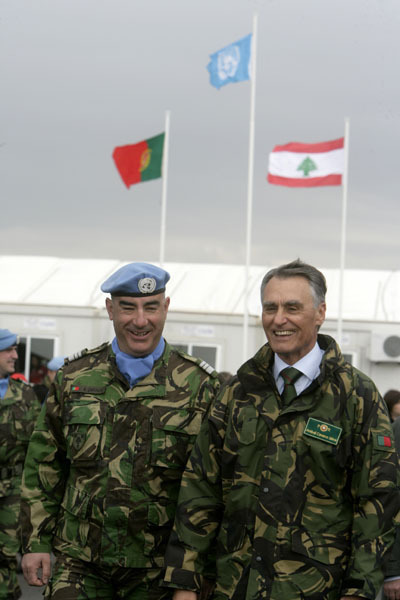 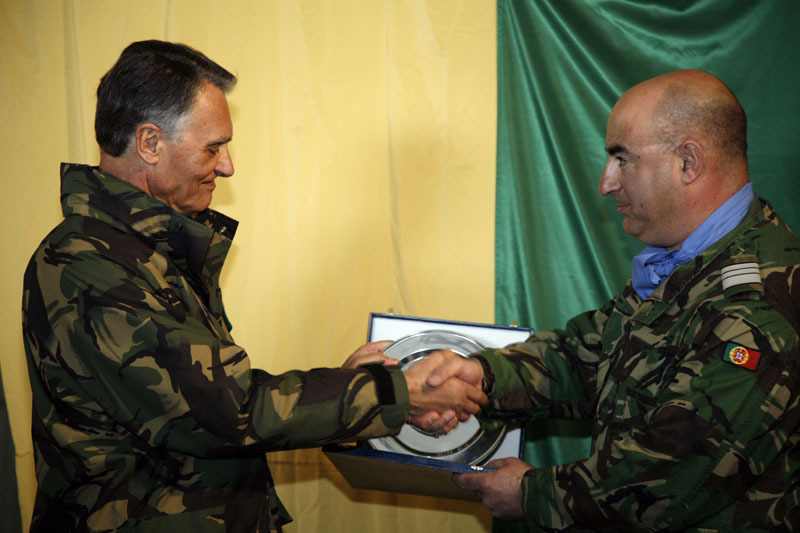 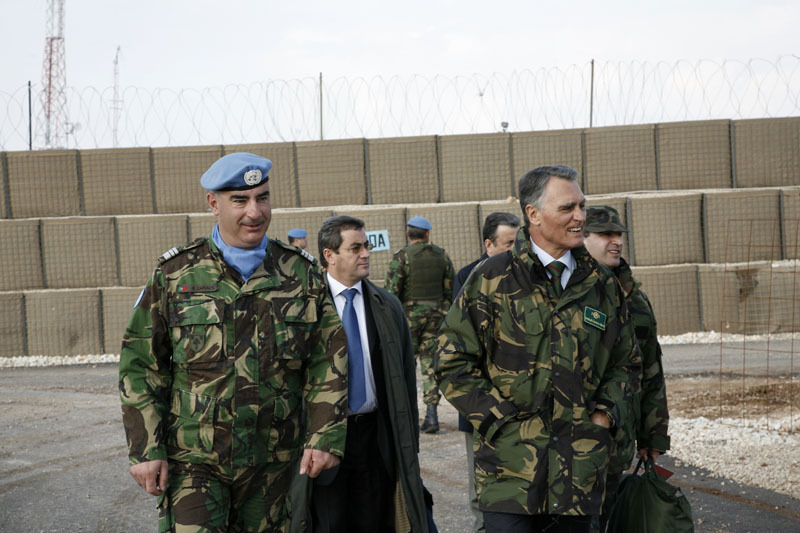 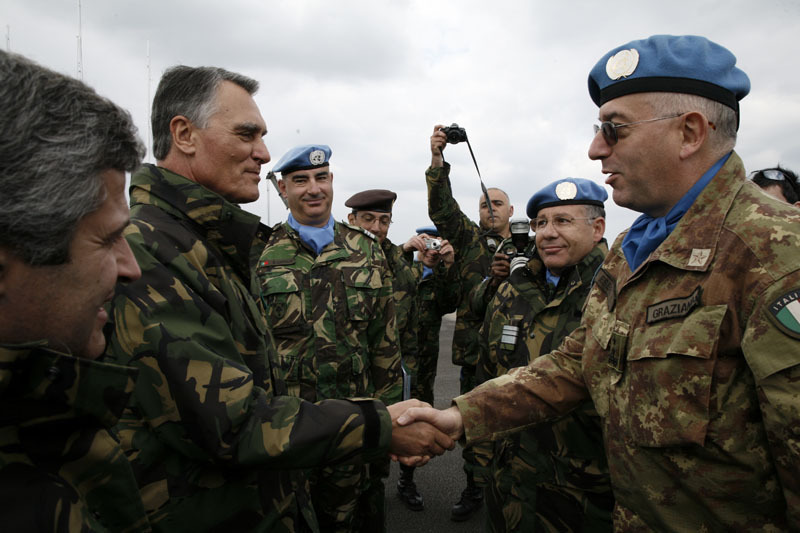 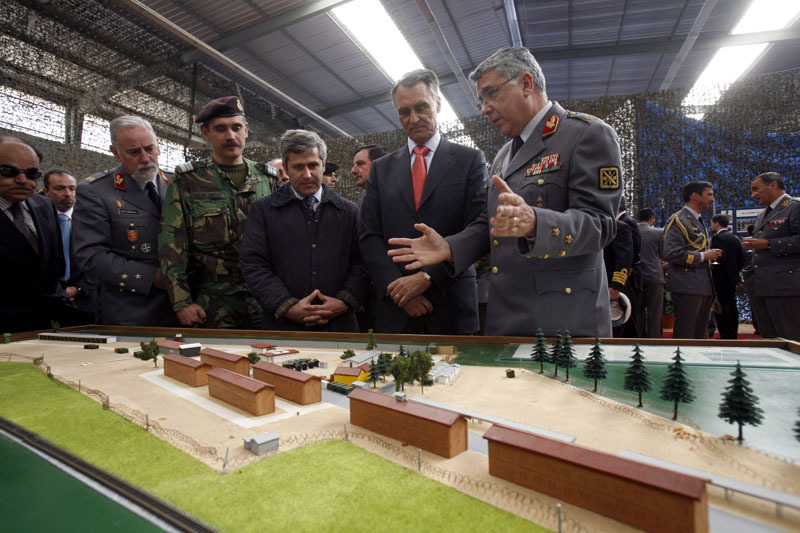 In his first contact with the Army, the President of the Republic visited, today, the Army Rapid Reaction Brigade, in Tancos, where he was shown the activities of that branch of the Armed Forces. 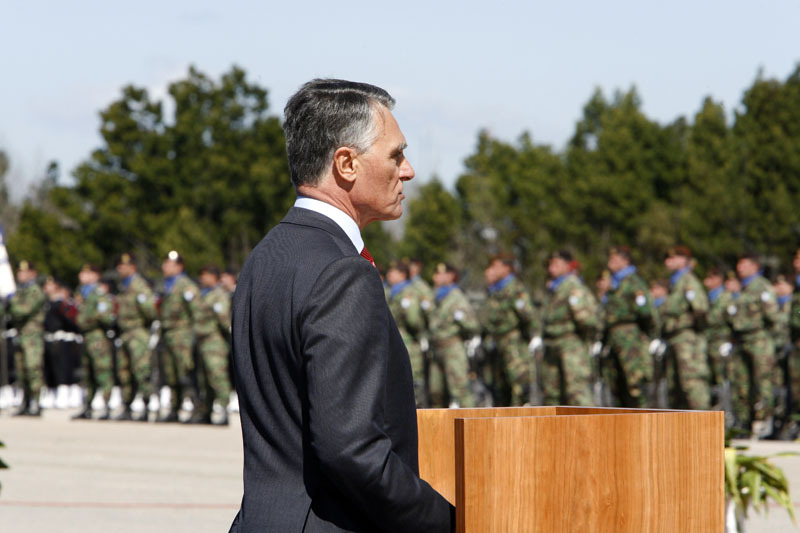 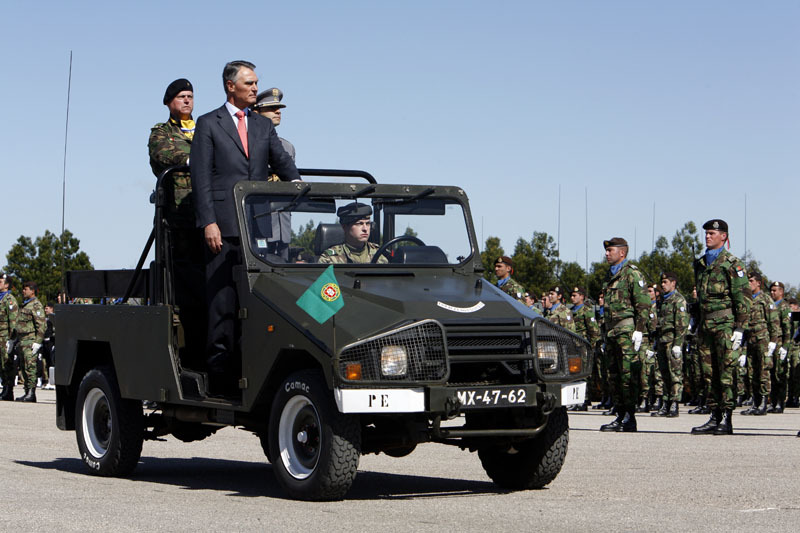 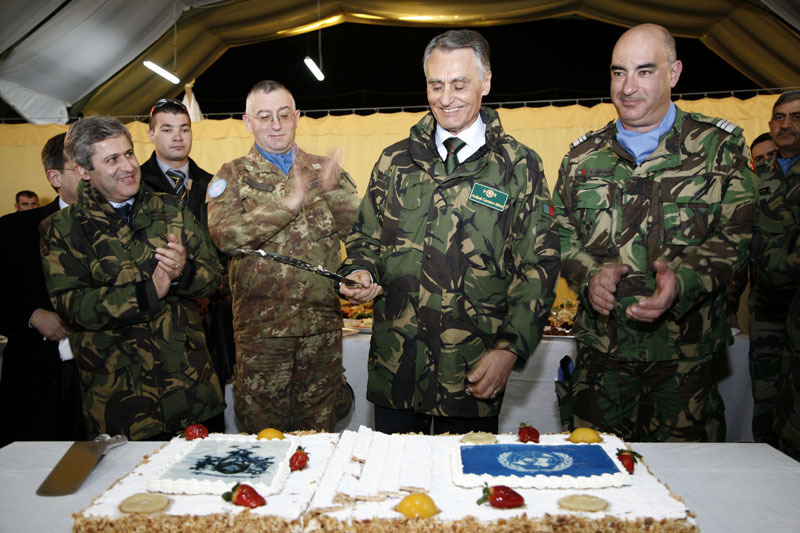 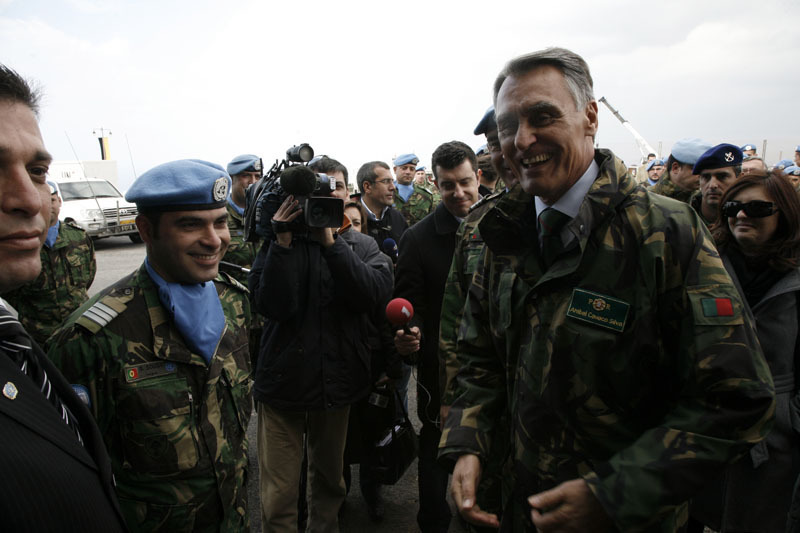 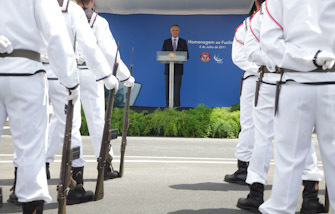 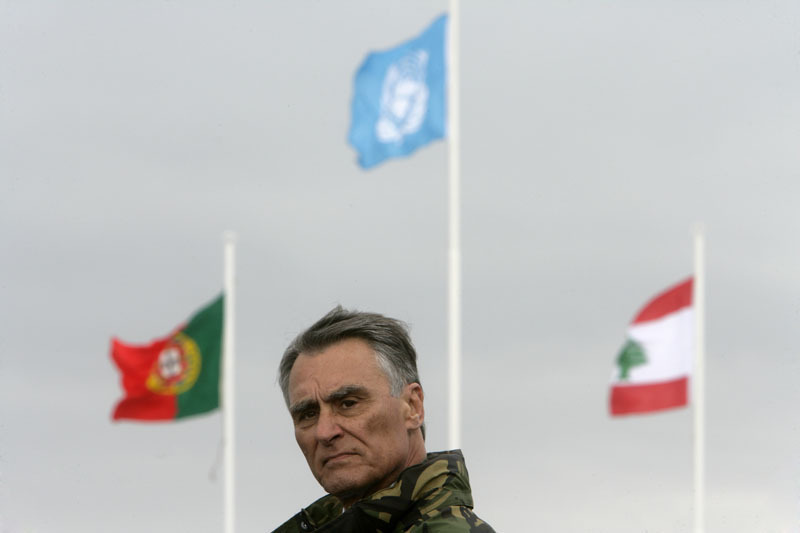 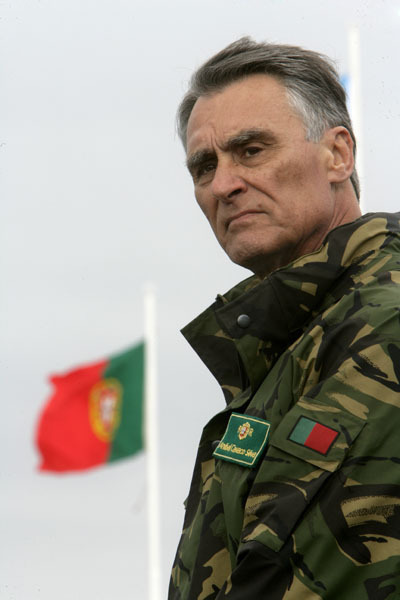 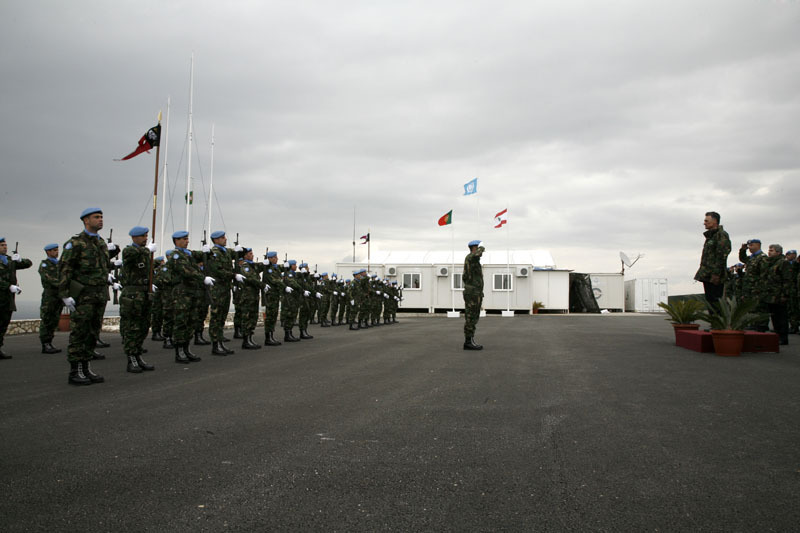 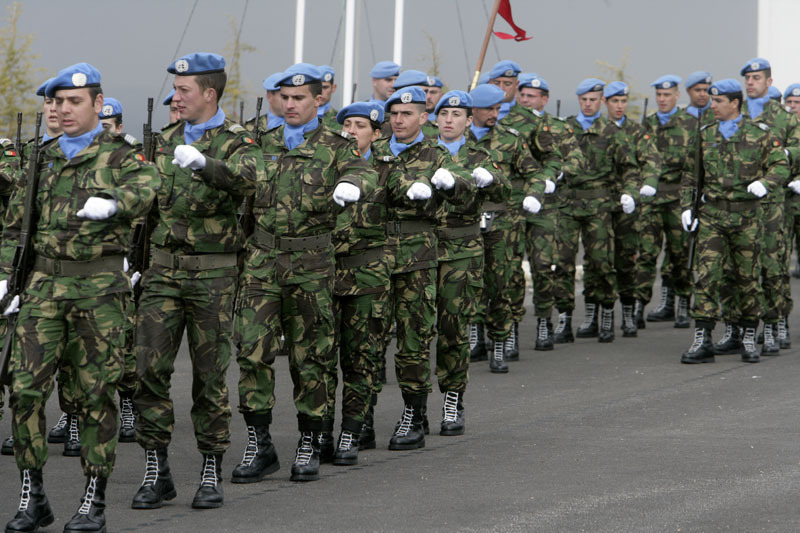 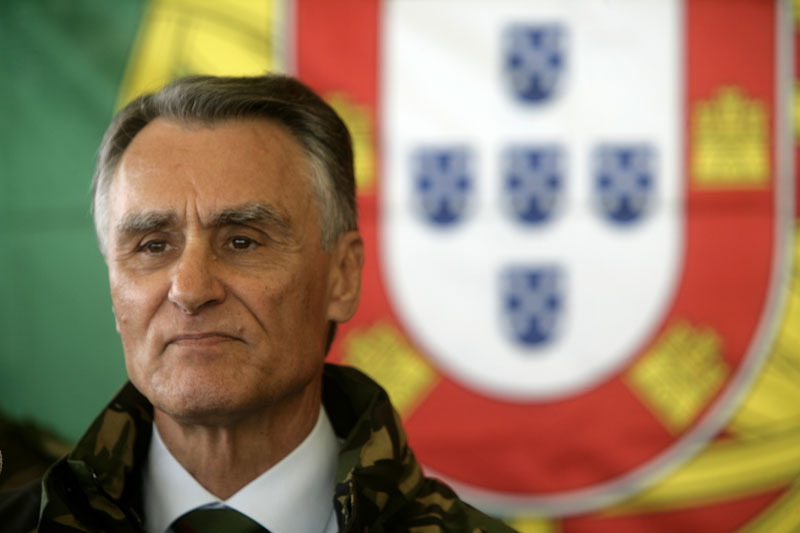 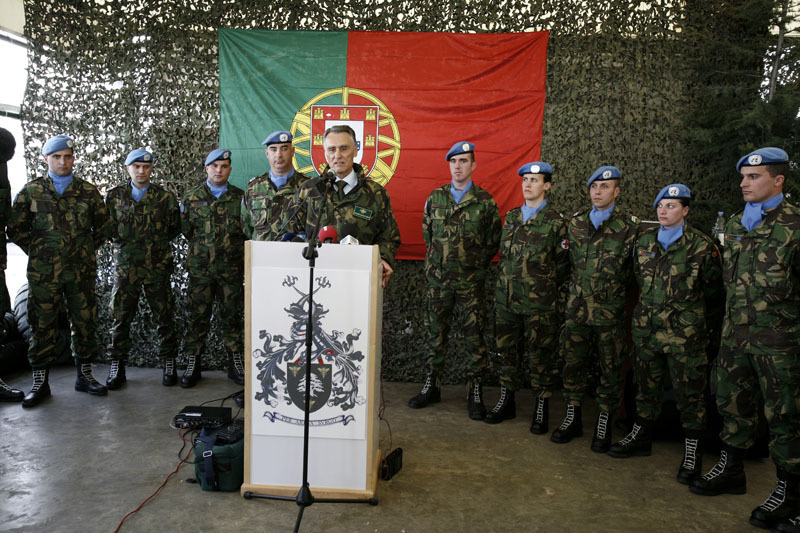 During the National Day of Portugal, Camões and Portuguese Communities, which is celebrated this year in Porto, the President of the Republic addressed a speech to the Armed Forces and assisted to a grandiose parade of the three branches of the armed forces, which took place in Avenida do Brasil / Castelo do Queijo. 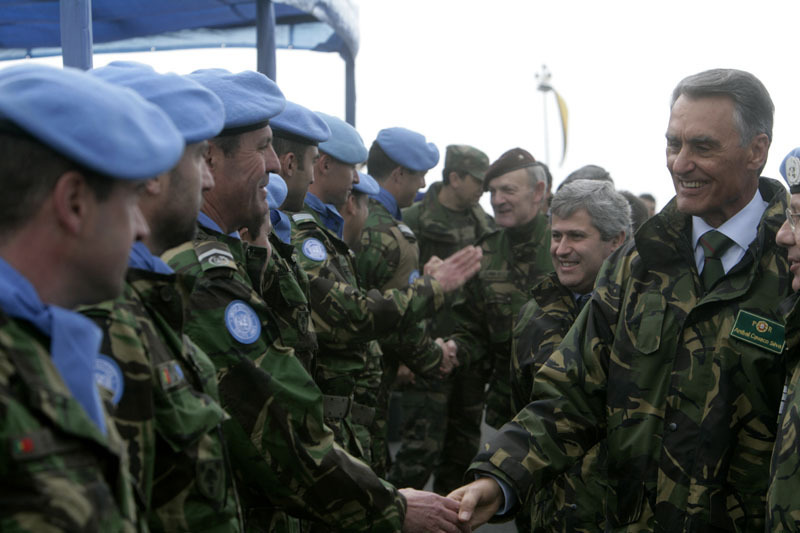 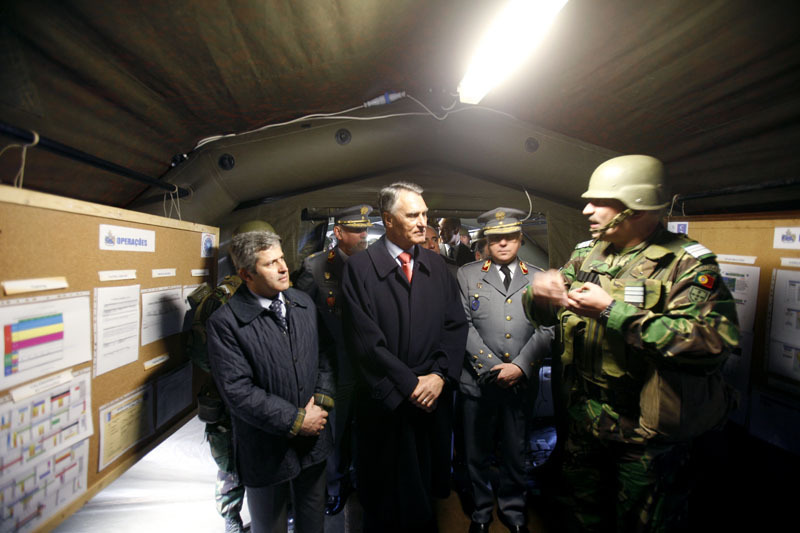 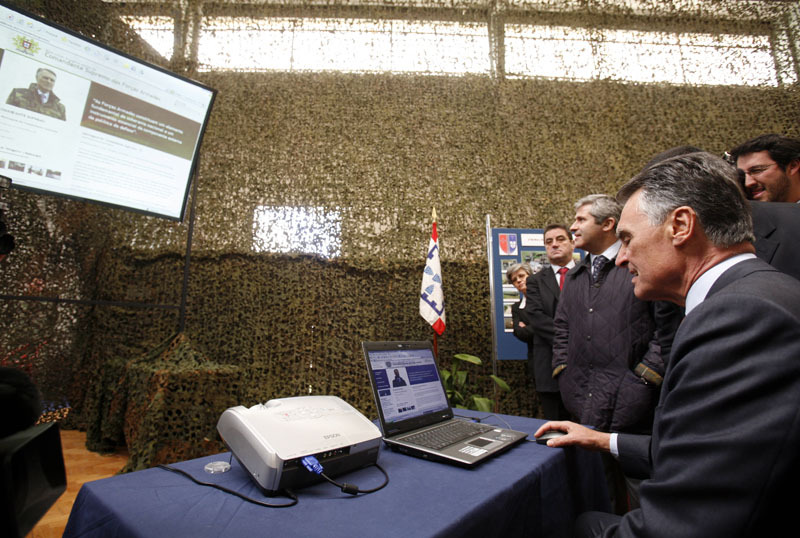 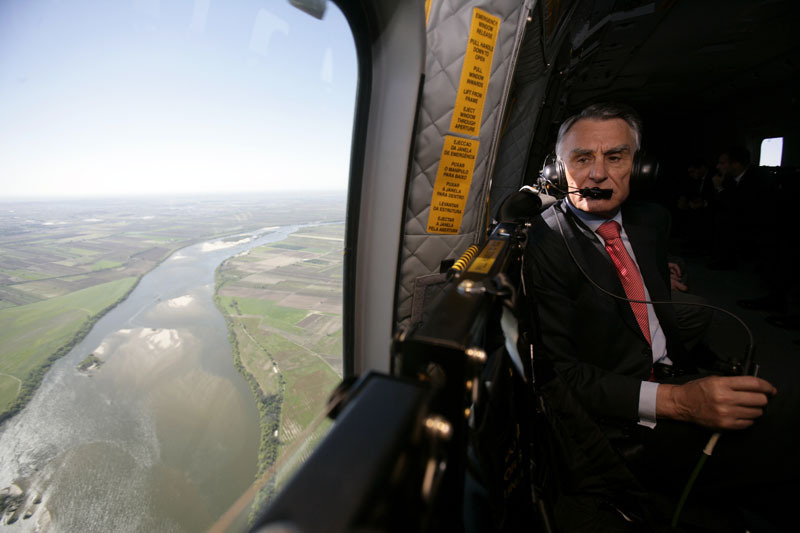 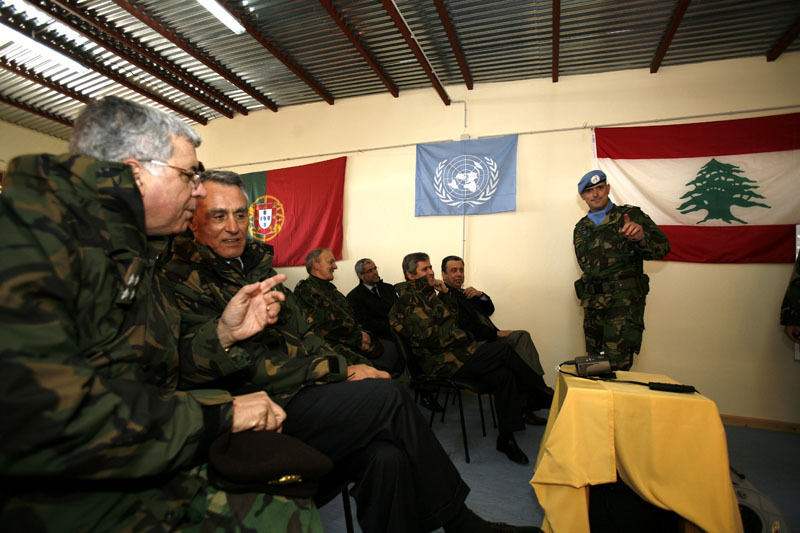 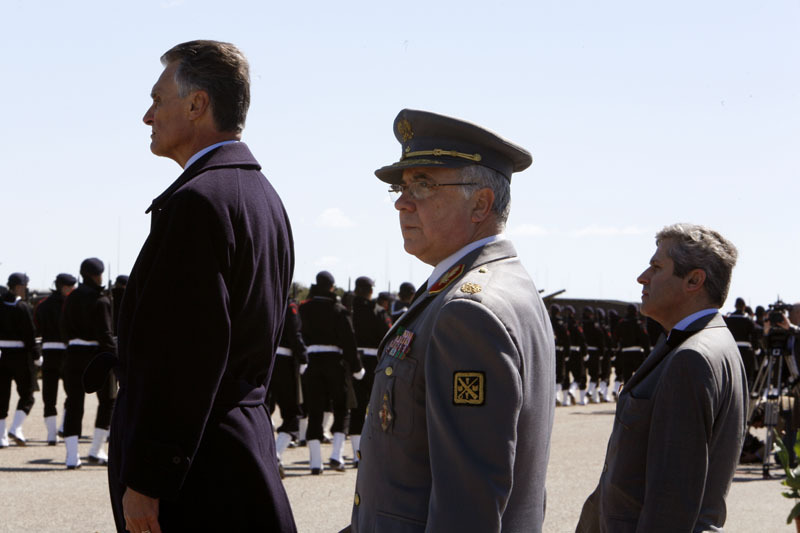 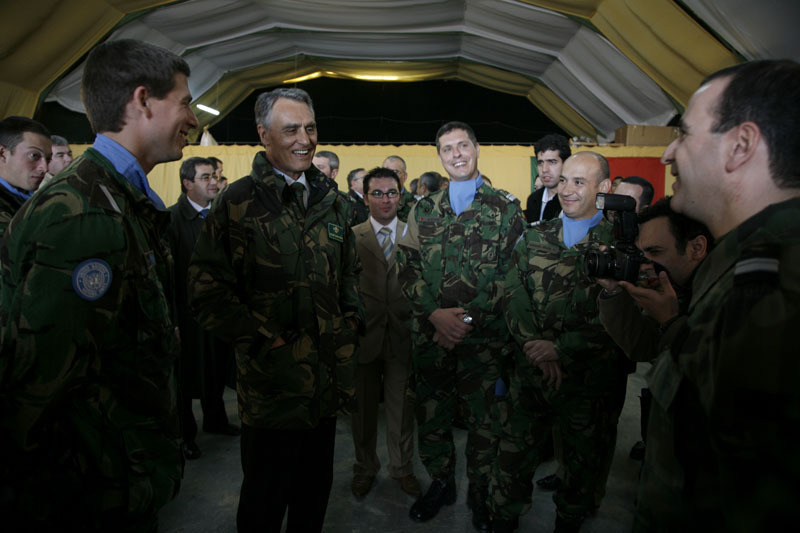 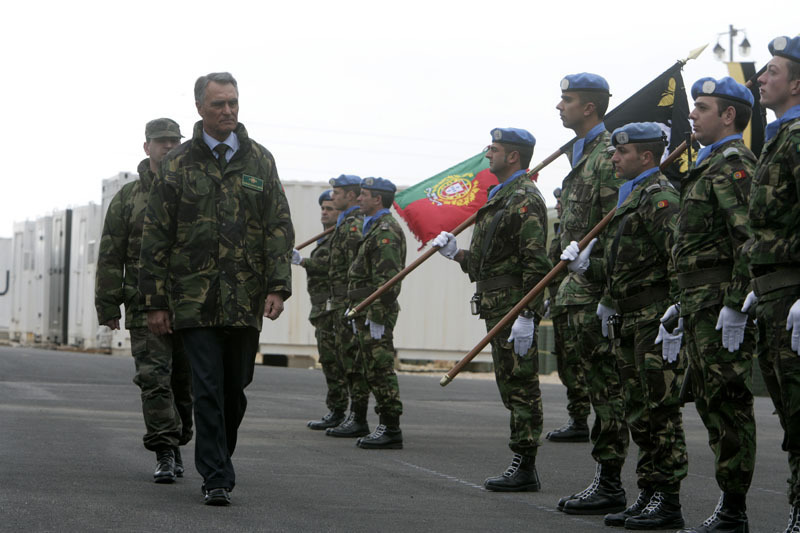 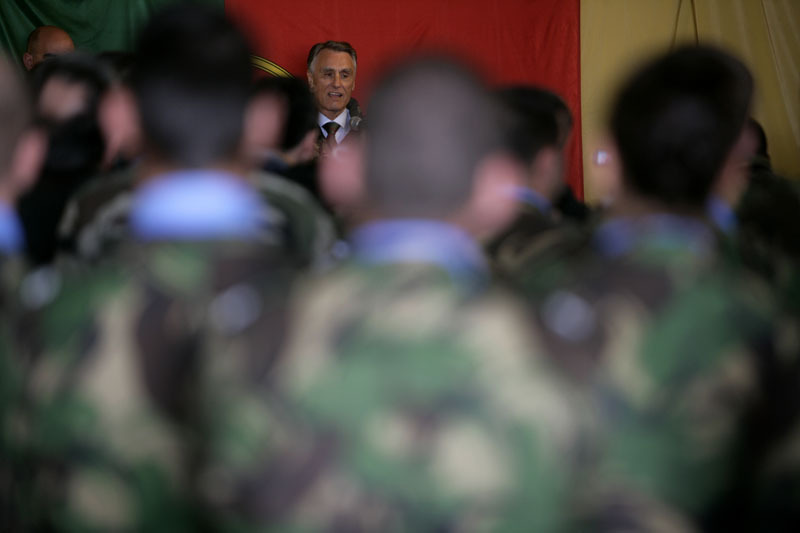 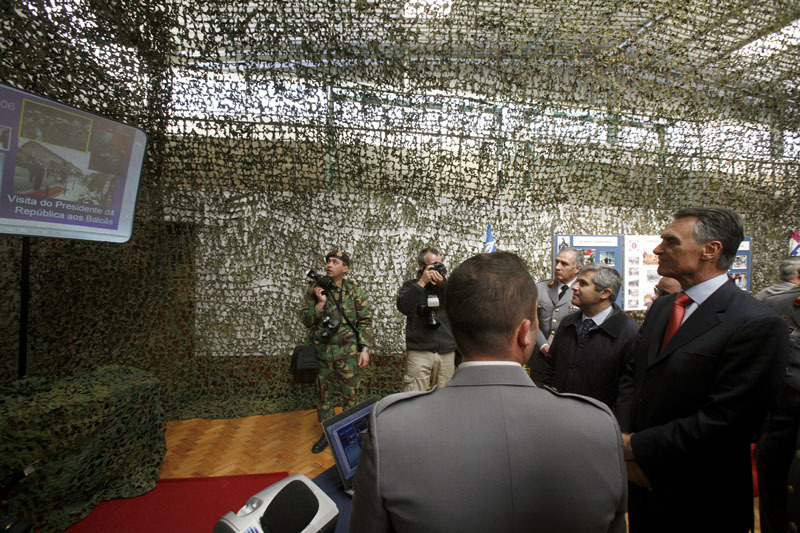 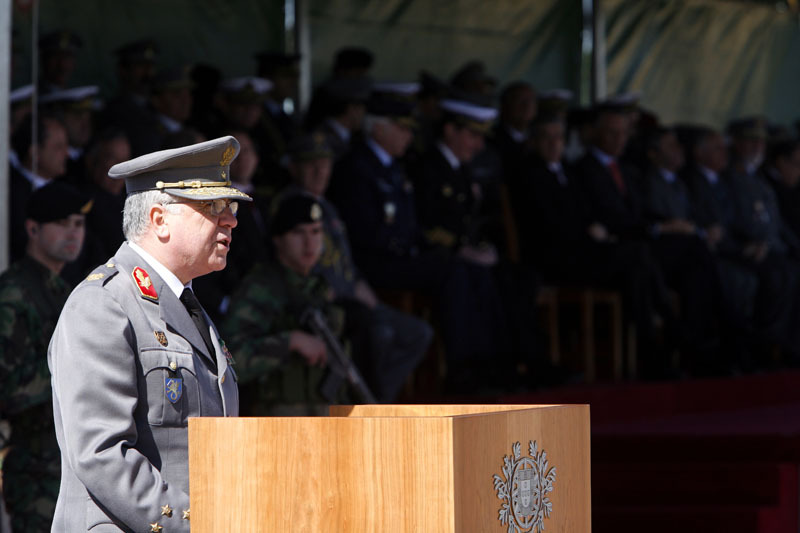 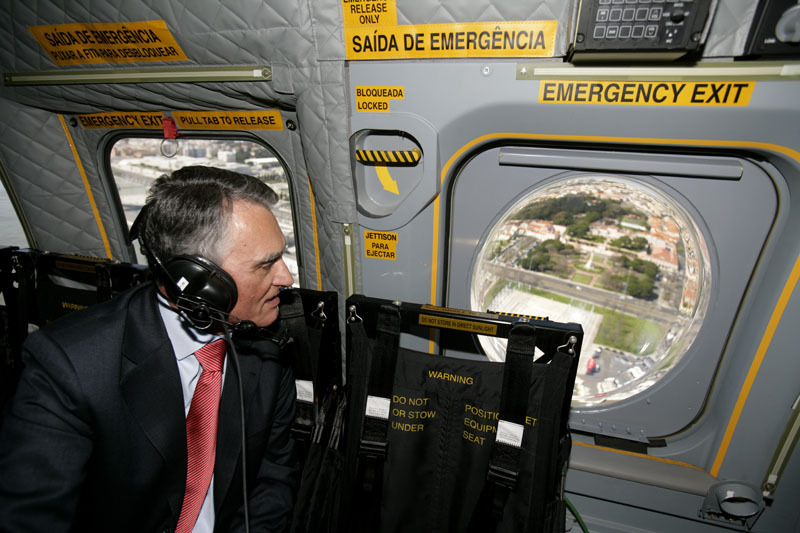 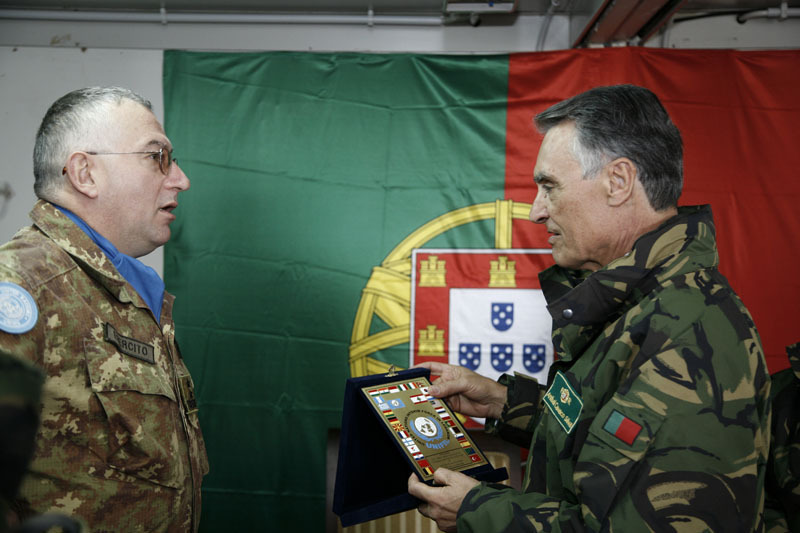 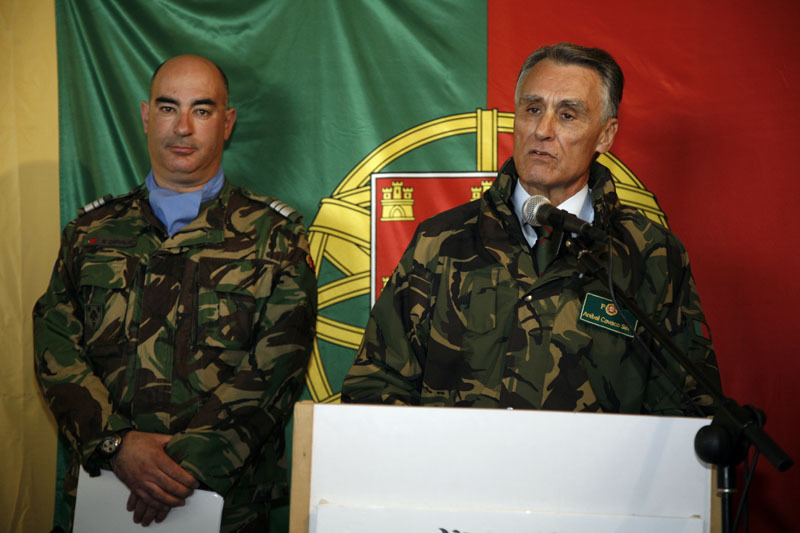 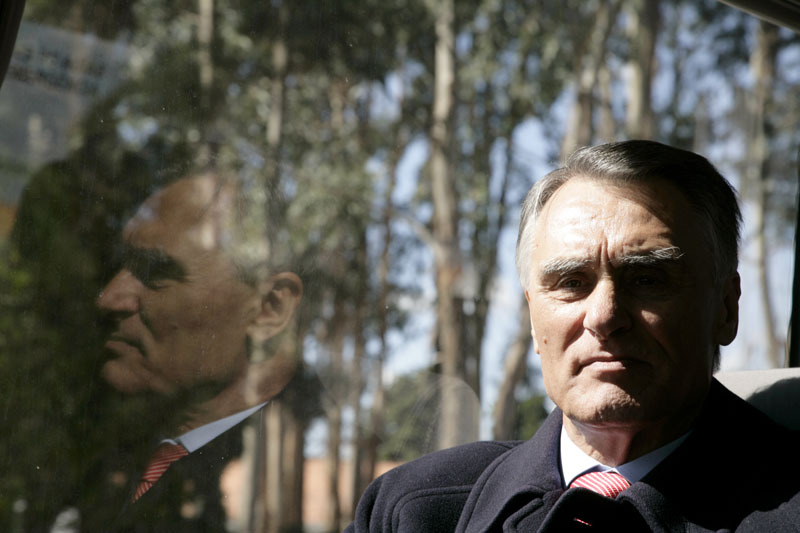 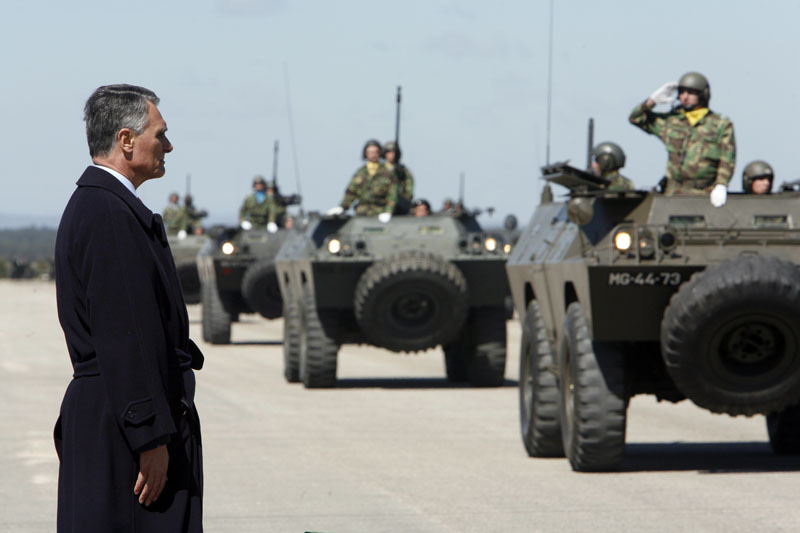 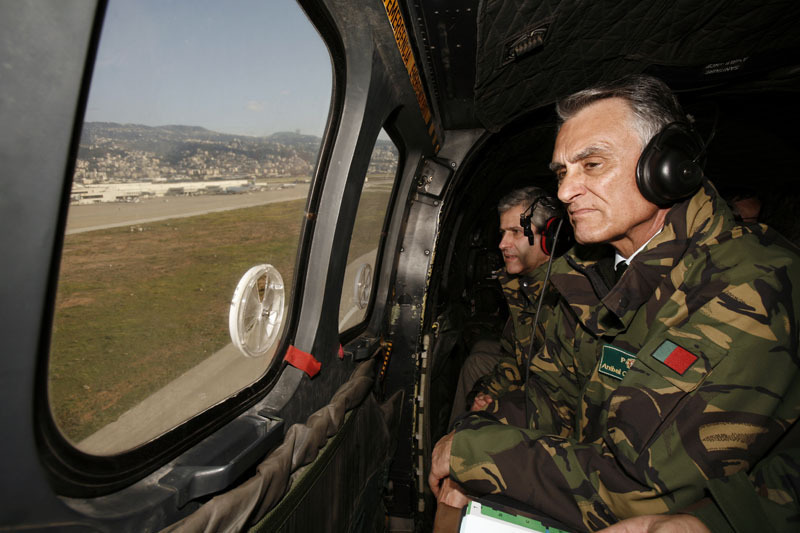 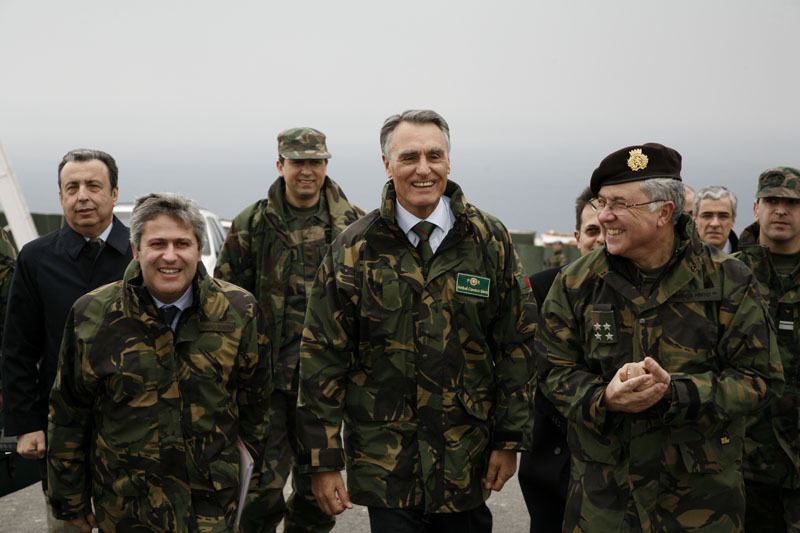 The President of the Republic visited the Armed Forces General Staff, where he was briefed on the current situation and on the future of the Portuguese armed forces.